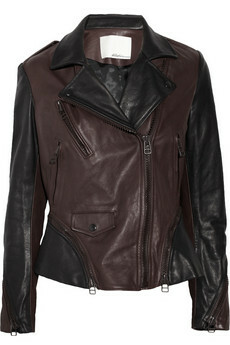 3.1 Phillip Lim, making moto jackets like no one else. If I had an extra $1,500 lying around, for which I had no real practical use, I think I'd pick up one of these two jackets. Gorgeous as these they are, I have to admit I still dream about this one from way back when.